We all know that whenever a top music director works for a small project, then it will definitely grab the attention of the audience. In the same way, how AR Rahman's films automatically get a lot of attention even before its release. Now, the same thing is going to happen with the music director MM Keeravani. Since the past few years, he has been working for the films directed by SS Rajamouli and now, interesting he signed an outside project. As per the latest updates, the film is produced by Annapurna Studios and Ram Gopal Varma is the director. 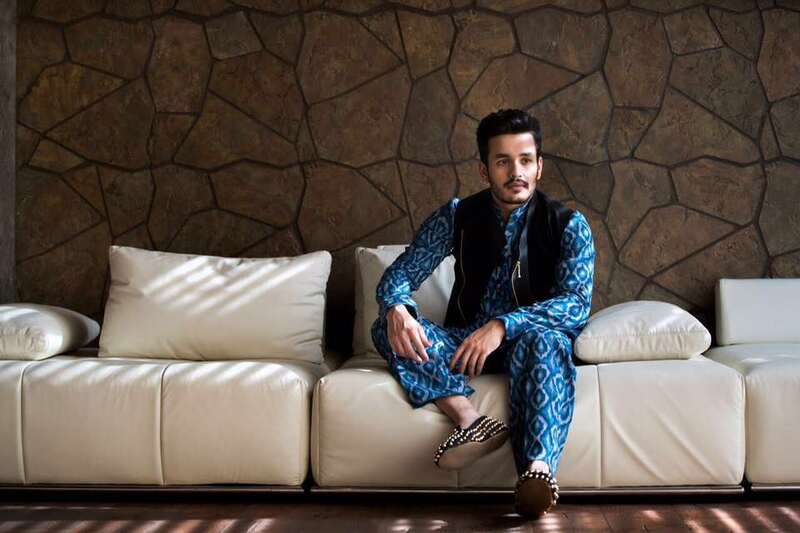 Akhil Akkineni is the hero and the regular shooting is going to get launched from June first week. Well, we have to wait and see how this combo will set new record at the box office.